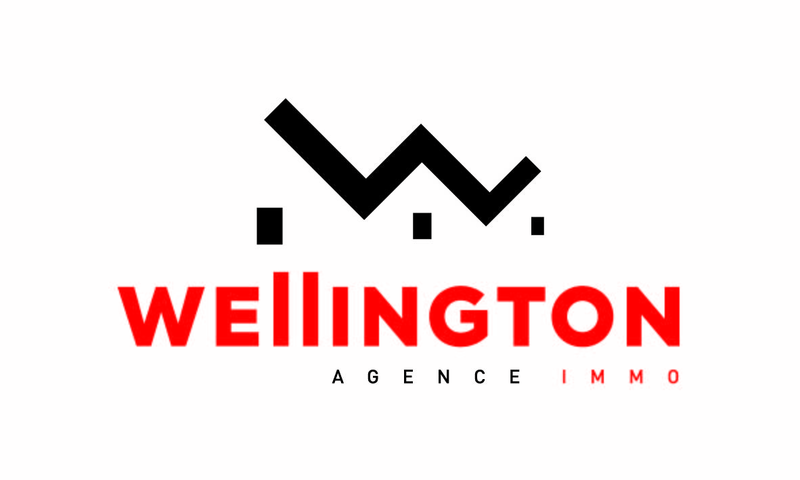 The Wellington agency will be your partner for any estate transaction such as sale, renting or administration of your properties, located in the Brabant walloon, Brussels and in the nearby areas. A systematic and regular sending of our new goods will assure you serious and professional visits, organized by our agency. As a transaction much more is than a simple buy, we offer you all the necessary services to meet your most demanding requirements. On top of that, our young and dynamic team, experienced and available, will be an asset for the acquisition or the sale of your property.